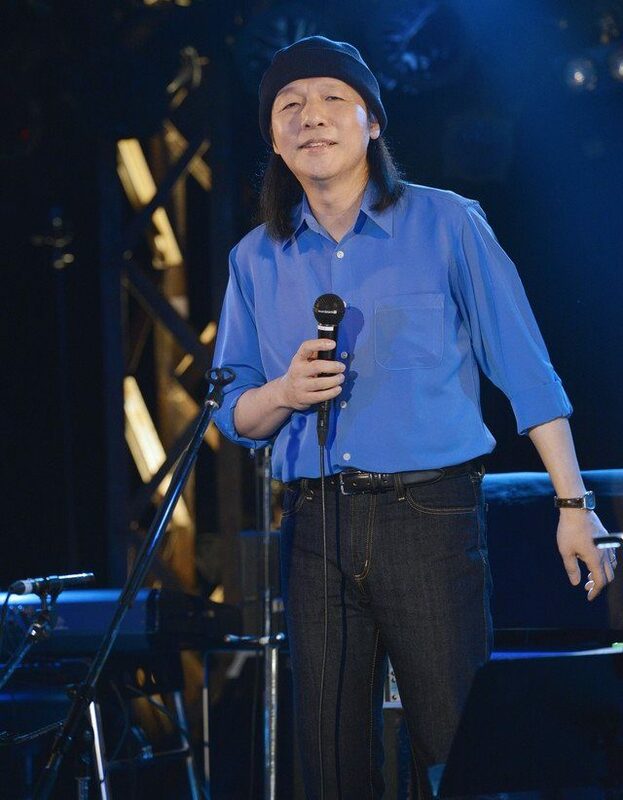 It was recently announced that veteran singer/songwriter Tatsuro Yamashita has been tapped to write music for the upcoming Mamoru Hosoda picture “Mirai no Mirai”. This will mark the second time that Yamashita and Hosoda have collaborated together, as Tatsuro previously wrote “Bokura no Natsu no Yume” for the latter’s “Summer Wars” nine years ago. This time Tatsuro will provide a pair of songs which will serve as the film’s theme song and opening theme respectively. Both the opening, an up-tempo pop tune titled “Mirai no Theme”, and the as-yet untitled theme song will be included on the singer’s upcoming single, which is set to be released on July 11th. “Mirai no Mirai”, which will tell the story of the young Kun-chan and Mirai, his younger sister from the future, will open in Japanese theaters on July 20th. You’ll find the English subtitled version of the film’s most recent trailer below.